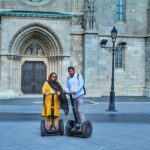 Don’t know what fun things to do in Budapest? 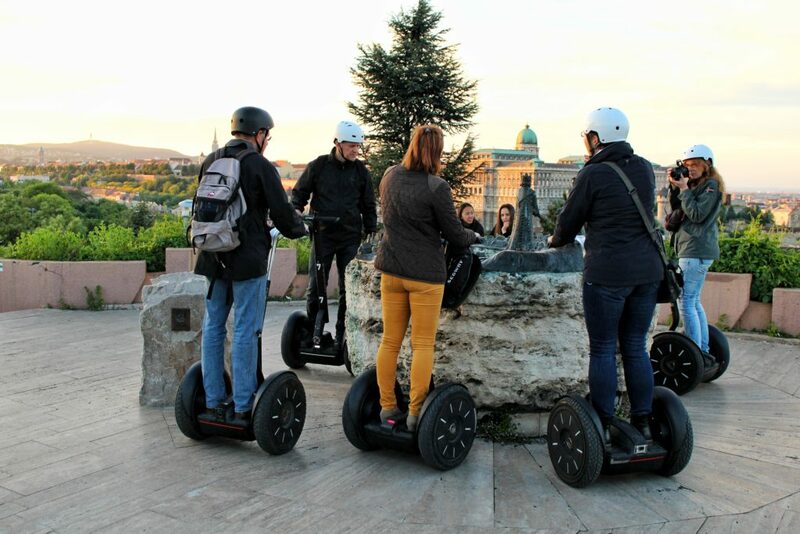 Never been on Segway before? 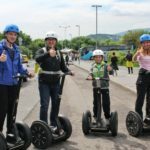 Kids want to try Segway? 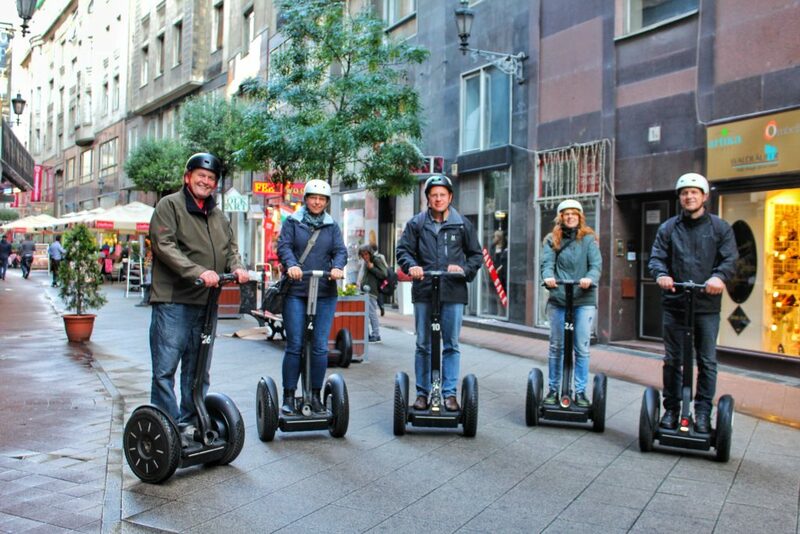 Would you like to surprise your friends with extraordinary activity? 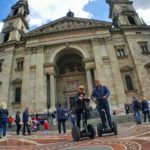 Are you confused what side is Pest and what is Buda and need a quick introduction to Budapest? 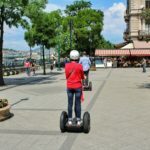 This option is right for you! 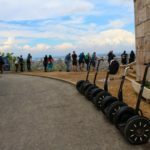 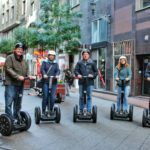 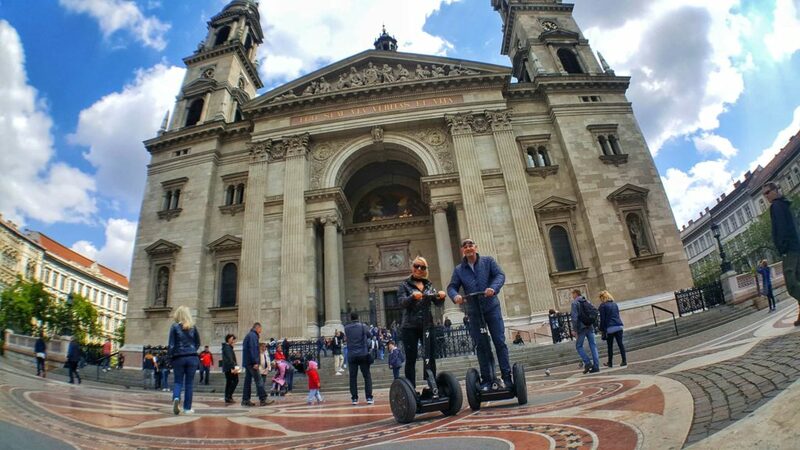 This Segway mini-tour is undoubtedly one of the most fun things to do in Budapest. 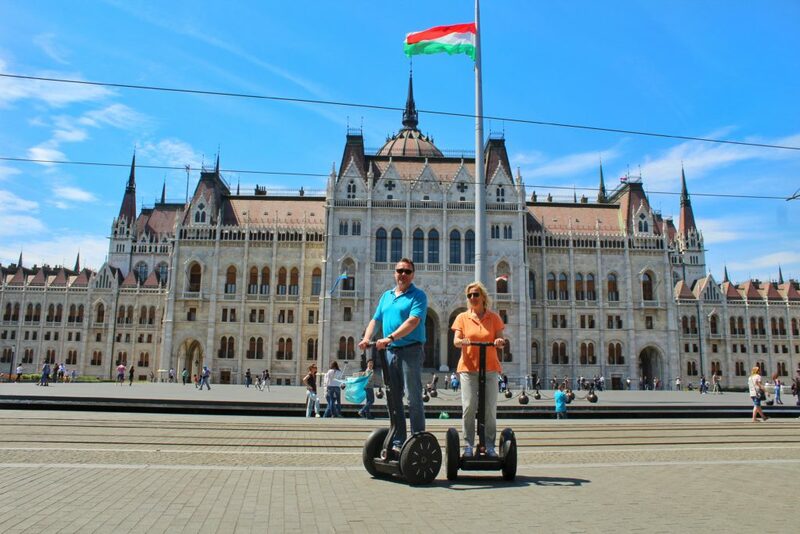 We will take you for an unforgettable ride through the central sights of Pest area. 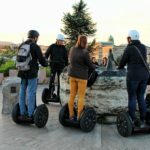 We promise you riding this marvelous machine is quite an experience itself so not only kids love it. 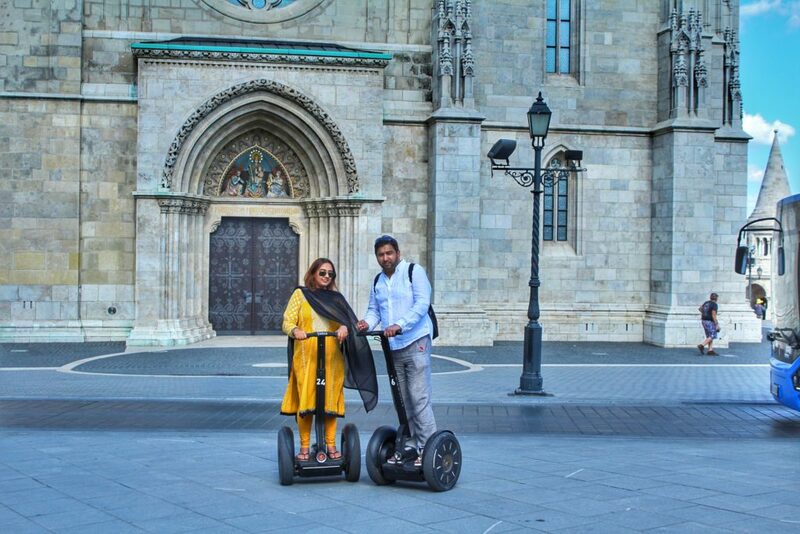 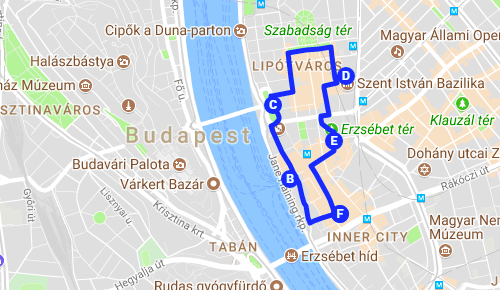 Imagine just you and your guide cruising on Segways around Budapest. 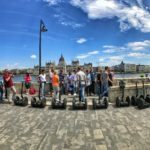 This mini-tour is a great option for those who just arrived and have no idea what to do in Budapest. 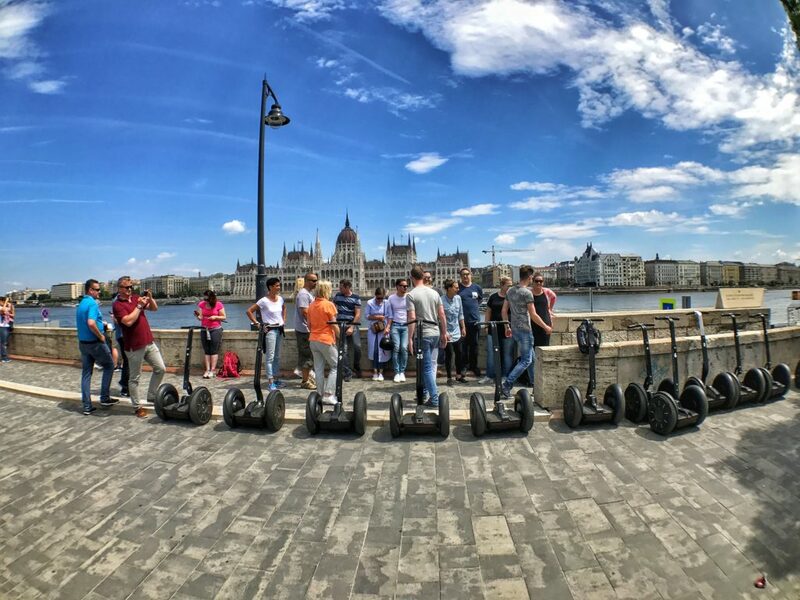 Consider it an introduction to all the hidden pearls of Hungarian capital. 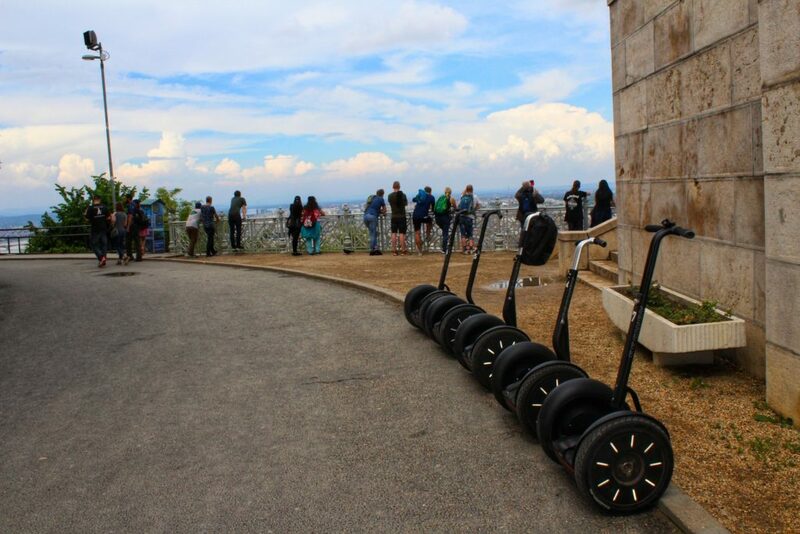 Our guides will be happy to tell you about the top attractions and advise you on everything you’re curious about. 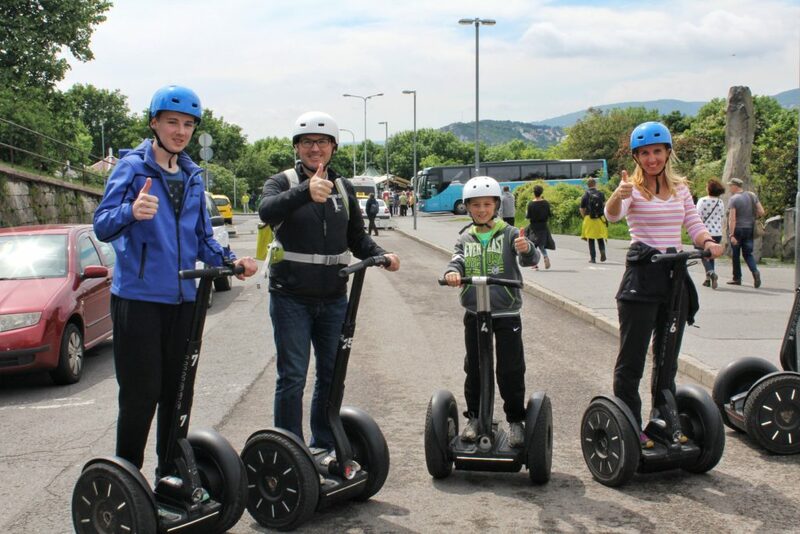 Families with kids will also love this fun Segway activity. 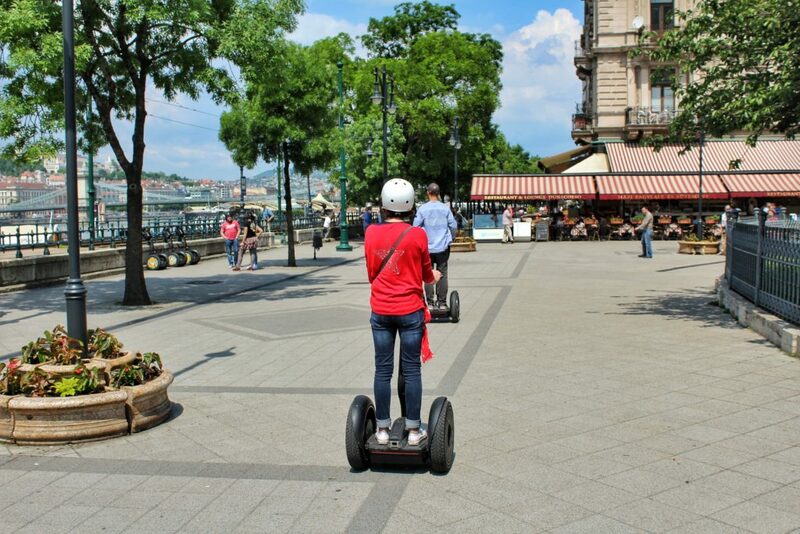 Trust us there is almost nothing more exciting for a kid than riding s Segway!